Hey Skeeters fans! Your experience here at the ballpark is very important to us--and we want to hear from you! 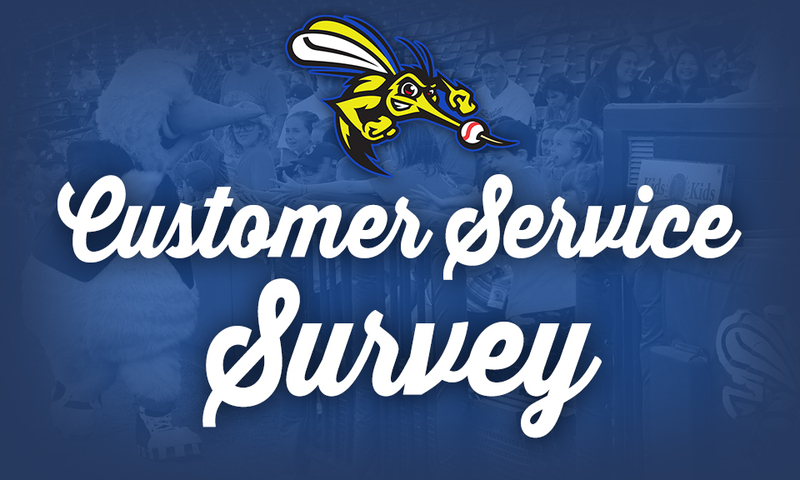 Let us know how we're doing by taking the customer service survey that applies to you below! For more information, call 281-240-4487.